Spice Box Designs: Mini Cup of Bead Soup Blog Hop on Saturday! Mini Cup of Bead Soup Blog Hop on Saturday! 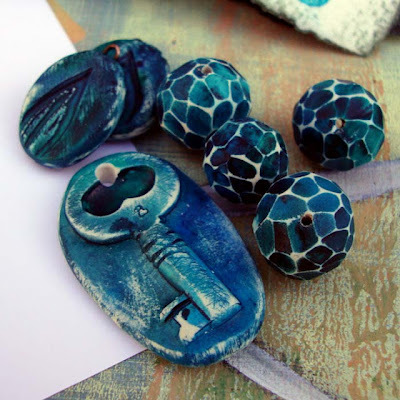 Just a reminder to come by and visit on Saturday to see what the four of us made with Barbara Bechtel's amazing polymer clay beads! I can't wait to share with you what I made! Hope to see you then! Hi Marla, I will be there!